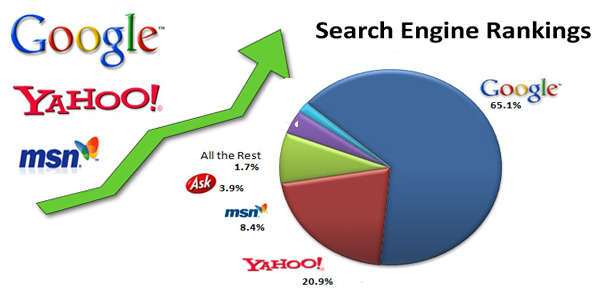 Google is the dominant search engine on the web today. People opt for Google, because they are confident that the results they find will be from the best sites online. How can they be so sure? How did Google build this fortress of trust that lead to 3 million searches per day and growing? The answer is – page rankings.